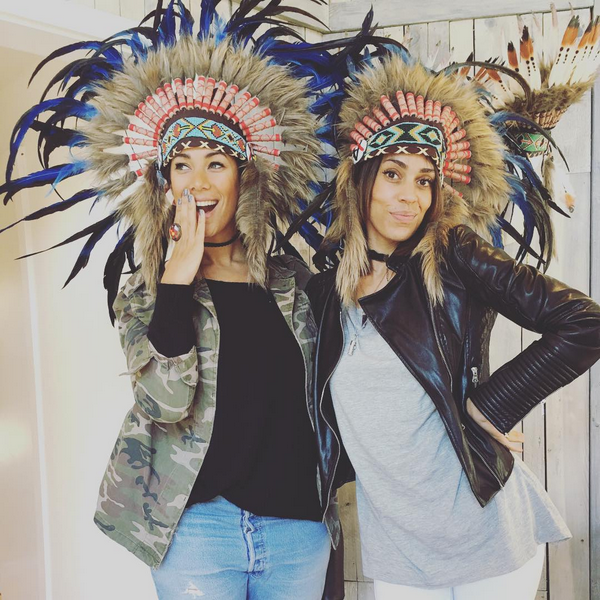 Leona Lewis has been branded ‘ignorant’, ‘disrespectful’ and ‘racist’ for wearing a Native American headdress and for disregarding the headgear’s cultural importance. Well that's certainly one way to start off New Years Day with a bang. 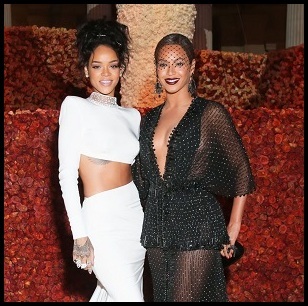 The singer posted the snap on her Instagram and was littered with criticism from anguished followers. It's not all doom and gloom for the singer. Being slammed for cultural appropriation has given her the biggest amount of press she has had since her album came and went a couple of months ago!